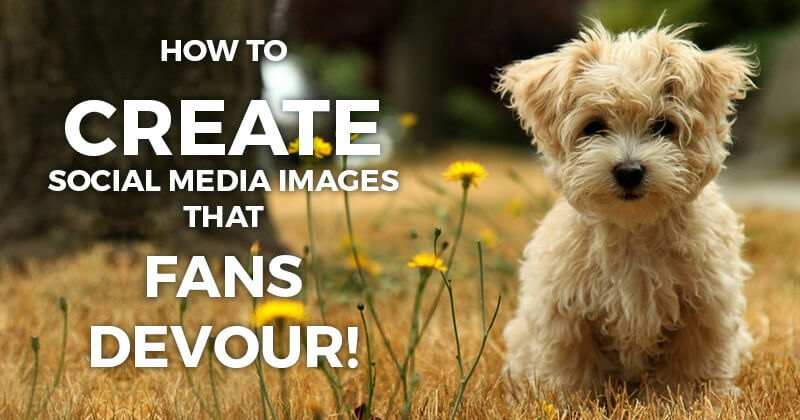 How to Create Social Media Images that Fans DEVOUR! The stats are in and they're crazy, cray-cray! News feeds are moving so fast and the noise is so loud on social media that many people feel like they're on the fast train to Overwhelm Town. Yes, I did intend to write ‘B’ for 6 billion -- and there are only 7 billion people in the world! How do you keep up? How can you possibly stand out among all the noise? The answer lies in snacks. Not the popcorn, chocolate or Scooby kind. Visual snacks! I’m talking about snackable social media images! Snackable visual content cuts through the noise to catch attention, drive engagement and traffic. How? By providing people with small, easily digestible images that convey information visually. Snackable visual content lets us recognize stuff we love quickly, process it, make a decision about it and share it with our friends… without taking much time, effort or thought. In a mobile world, we have the option to log on to Facebook or Instagram when we have a second or two. For many people those “free” times are in the mornings or the evenings or when we take a break during the day. 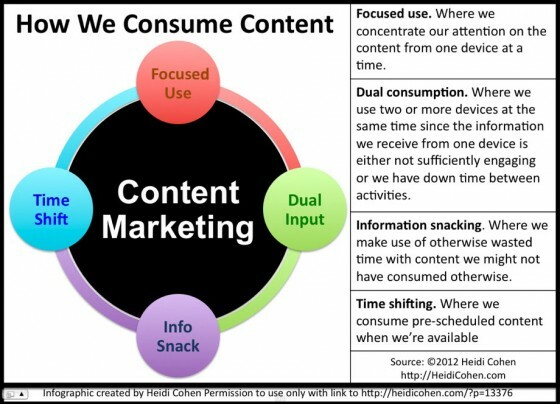 It’s the best time to “snack” on content that grabs our attention, especially visual content. A private midwifery practice, Know Your Midwife, looked closely at the best “snack” time for consuming visual content by their audience on Facebook. Posts were usually scheduled at 2 main times (mornings at 7am and evenings at 7pm) to catch fans when they were on their mobile devices. 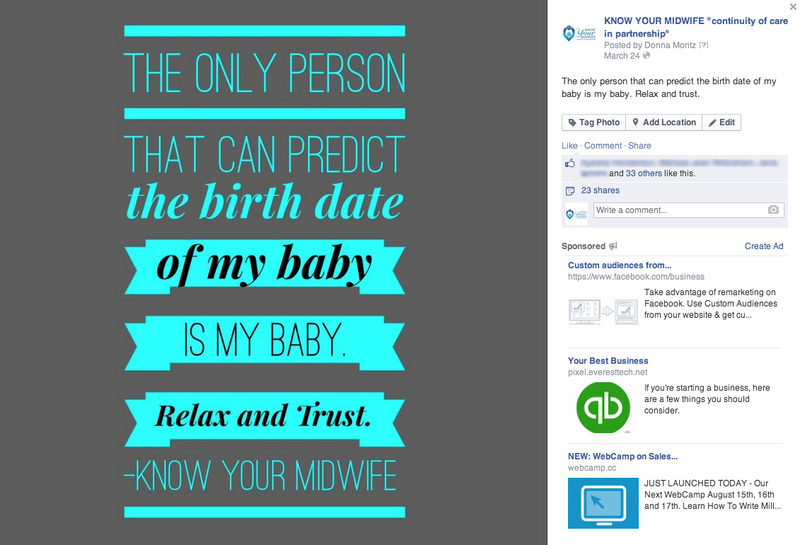 Original images containing quotes about pregnancy, birth and midwifery were posted consistently at 7am each day. The evening time was reserved for links, articles and funny posts, while the midwives posted photos, comments and birth announcements during the day, between those times. The 7am “original” images consistently attracted 20-100 shares (sometimes more) on a page with fewer than 2000 fans. Why? Because not only were people “snacking” on visual content in the morning, but they were waking up looking for “new” content to share on their own pages. They loved the consistent sharing of “new” visual content. But something surprising was revealed. Some of them were coming to the actual page (not just waiting for images to hit the news feed). They did this on a regular basis to find and share the original graphics. Why? 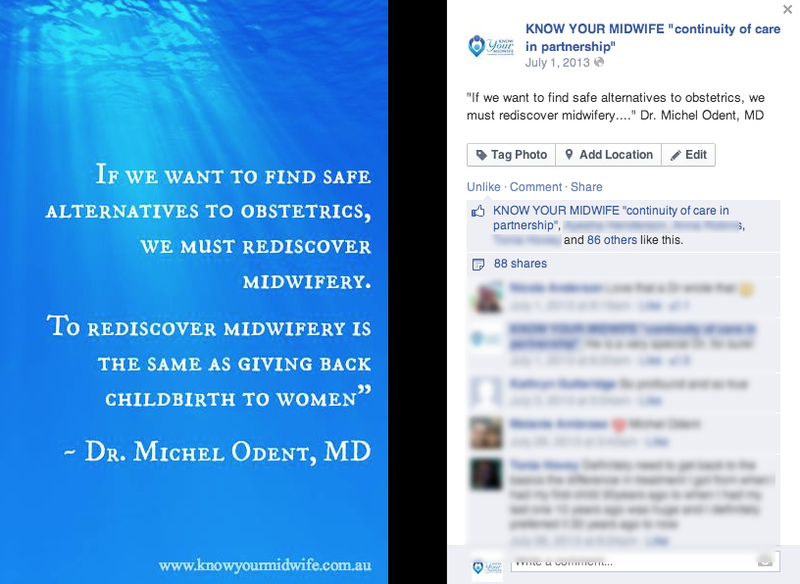 Because they knew that Know Your Midwife was consistently providing great, original, shareable visual content. The reality is that other people have a “Hit List” of pages they go to for great content. Post awesome, original images consistently, and your page will be put on the hit lists of other pages to share from it. Post awesome, original images consistently, and other pages will return to your page regularly to share the cool stuff you post on Facebook. I personally use Post Planner’s Viral Photos tool to find shareable visual content to post to my Facebook pages. It takes the guesswork out of finding photos to share from other Facebook pages – and organizes the content into folders. Who's on your hit list? And more importantly, think about who consistently comes to your page and has you on their hit list? Find those people and you'll find your super fans and brand advocates. With so many social platforms and feeds, it's vital that you take a step back and understand the nature of the platform you're playing on. There’s a “recipe” for what works on each social platform. Stick to the recipe and people will “snack” on your visual content. If we want to talk to people while they consume their entertainment, we have to actually be their entertainment. The reality is that people aren't coming to Facebook to be sold to… they're coming to catch up with friends or family and to be entertained. So as Gary Vee says, “be their entertainment." Provide humorous, nostalgic or quirky content in a visual format, so that people can snack on it and share it. If you provide tips or how-to information, do it in a visually fun way that not only catches fans' attention but encourages them to share. Monday better watch out...coffee is kicking in :-)! This has resulted in many shares for Kim and an engagement rate that's thousands of times higher (you heard that right) than other pages in her industry. The best thing about Kim? She's always willing to help. Everyone needs some luv! Sometimes that is JUST what they need to turn their day around. Getting to know how your fans think and what content they love takes time. Post Planner created this fabulous infographic highlighting the importance of “thinking like a fan” when “fishing” on Facebook. Remember, if you think like a fan you’ll catch more fans... and they'll engage with you and visit your website. 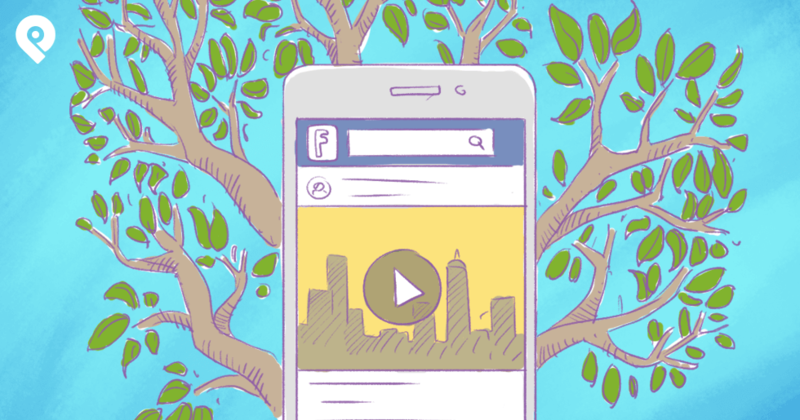 What engaging visual content can you post on Facebook? Once you begin to create social media images (or curate them), you're well on your way to building a successful business page. And remember, if you're stuck for ideas, Post Planner’s Viral Photos tool is a great place to start. 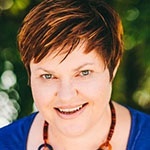 Well-shot scenery, bright images of local produce and photos around the Barossa Valley wine region are just what Instagram users love in their photo stream. They snack on it, share it and engage with it! And with colorful behind–the-scenes shots like this, who doesn't get hungry? Going beyond the popular sunsets, landscapes, and animal shots, Instagram is all about “taking us with you." Think mobile -- take photos of your team and behind-the-scenes sneak peeks as you go about your day – they all provide snackable visual content on Instagram. Your fans truly want to be a fly on your wall. Google+ users love images. But there's something special about the Google+ community. They like detail, fun facts and conversation. While G+ users will happily snack on images alone, don’t be afraid to add some “did you know” information to your photo when you create your social media images. In short, post the type of content you like to see, and chances are, others will Like, heart, +1 or retweet your stuff! I'm a big fan of focusing on your blog as your most important source of content, be it written, video or an audio podcast. It’s also the best place to house your visual content. 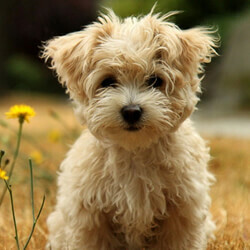 They do this by adding one easily shared, portrait-sized image to each blog post, with some text to provide context. When you click on the image on a site like Pinterest, the image acts as a gateway and the title promises more great content on their blog. Each of Y Travel Blog’s posts contains lots of great travel photos, but there's always one header image that stands out. I'm a huge fan of infographics if they're well designed and useful. But I'm also a fan of creating smaller, “snackable” micrographics. This micrographic is a great example from Simple Green Smoothies. 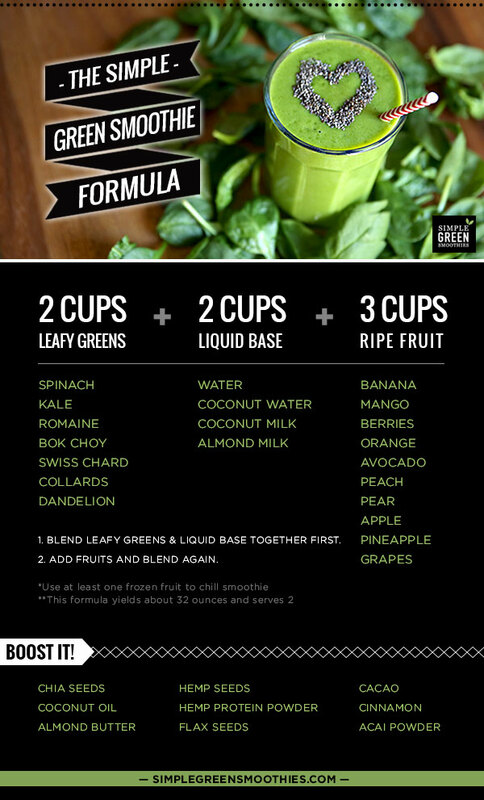 It shows the formula for creating a green smoothie for beginners. Be sure to read the full article here to see how the graphic looks in the article. 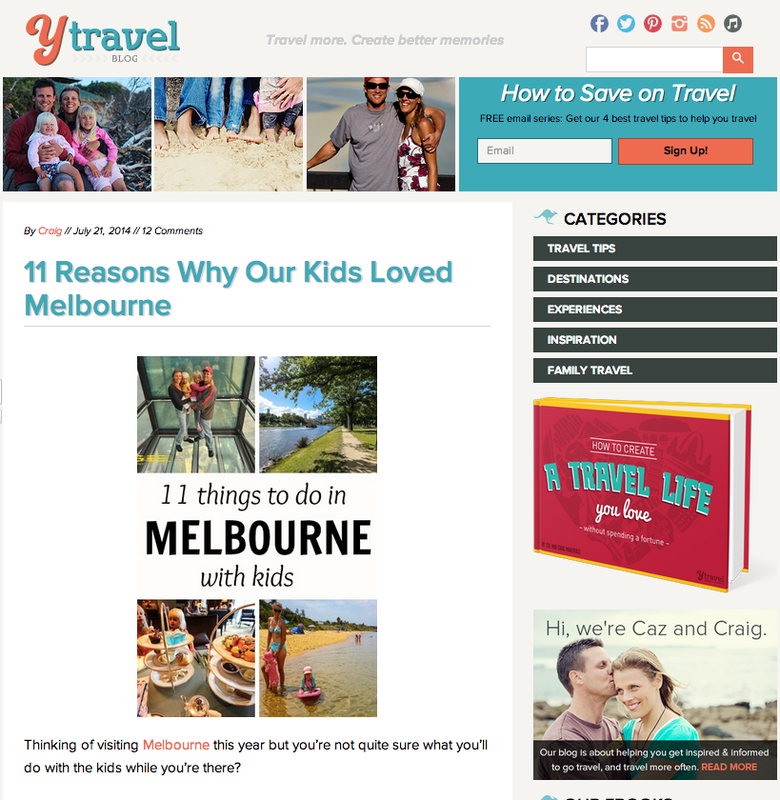 Include a Pinterest Hover Button on your blog. When fans hover over images with their mouse it pops up to remind them to pin. Ask your readers to share. Reminding them might be just the push they need to remember to pin or share your image. Do a Pinning Check. Type into your browser: www.pinterest.com/source/yourwebsite.com to see what images are being pinned by visitors to your blog. Install the Pin It Button on your browser & check each post – what images come up for people to pin & share? What helpful, stand-alone, engaging, “shareable” graphics can you create? 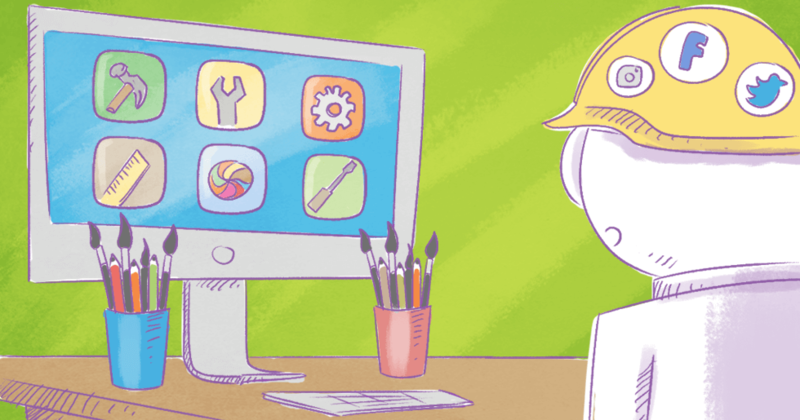 If you're feeling creatively challenged, try using some of these tools! 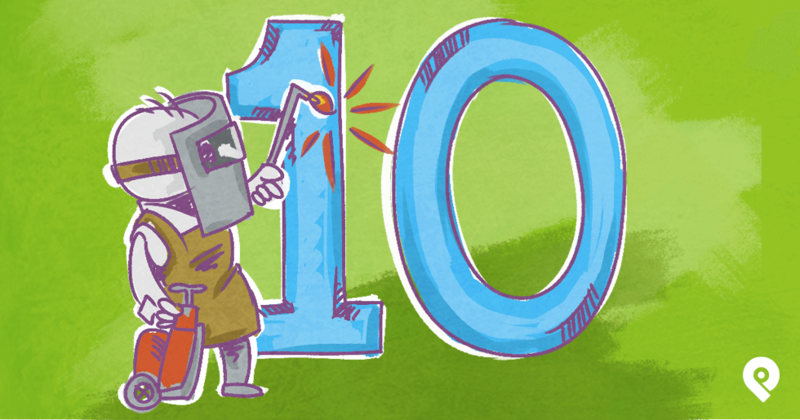 We've never had such amazing tools to create social media images! Remember, how the snackable graphic helps someone or drives people to your blog is more important than how pretty it looks. And if you do get a designer to help you, ask them to design a graphic that can be repurposed into a series of micrographics. 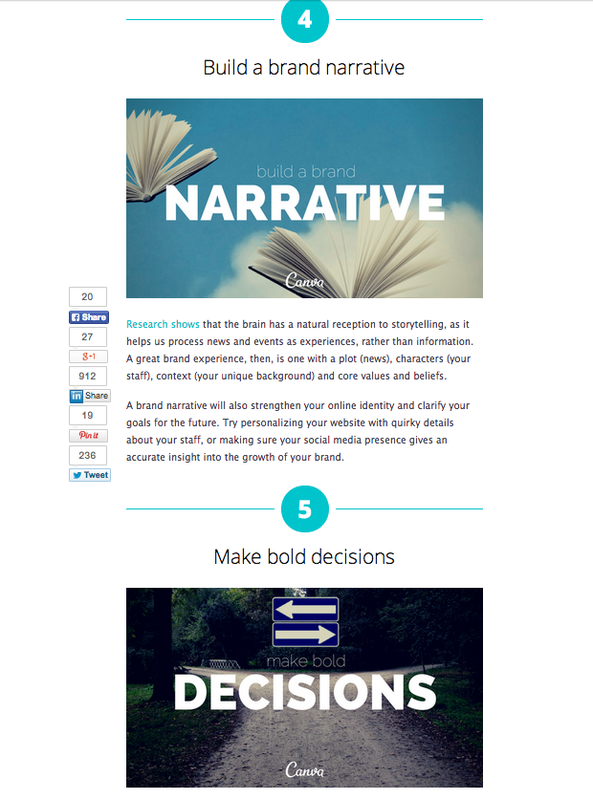 Snackable visual content is engaging & digestible (easily processed). It should become a consistent part of your social media strategy. Start thinking more like a fan and provide content snacks. Just remember to feed fans their snacks in the ways they like to consume content! What's next? Want to up your visual game on social media even more? Grab your free copy of our ebook below! You'll be glad you did.